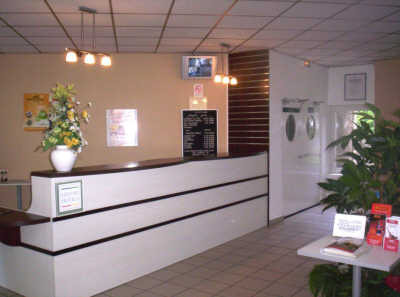 Hôtel Première Classe Cergy Pontoise Cergy, Hotel France. Limited Time Offer! HÃ´tel PremiÃ¨re Classe Cergy. 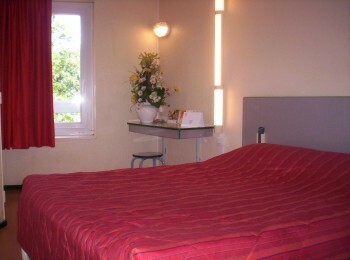 "HÃ´tel PremiÃ¨re Classe Cergy" has 2 stars. This hotel is located in Cergy. Thanks to the relieving air conditioning, the temperature of the rooms is never too hot. You can take a swim since this residence features a swimming pool. At this accommodation, you can participate in tennis, sailing and pool. You can also take a bike tour with a rented bicycle. No need to leave the residence for dinner as there is an onsite restaurant. 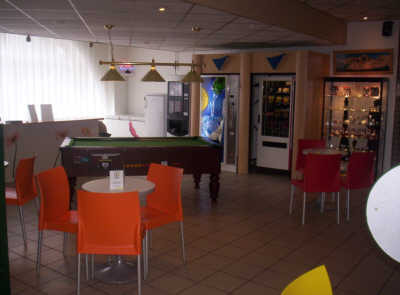 For a drink in company, you will appreciate the lounge bar. In the morning, breakfast is available. For those who want to share their experiences online, there is free of charge Internet access available. 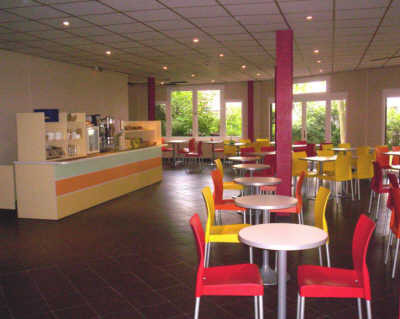 Located in Cergy, the Première Classe Hotel welcomes you in the Val-d'Oise area.The hotel, that offers low prices and comforts, is the right choice to families. Our hotel is located on the outskirts of Paris and offers competitive rates. 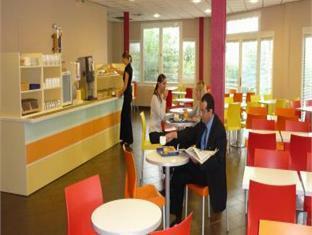 Jean-François BEELS and her team will give you a friendly and warm welcome. Business hours of reception: 24 hours Strategically located, the hotel is the perfect place to start your discovery of Disneyland amusement par; it takes an hour by RER. It is a 30 minute’s drive to reach Versailles Castle, Paris or Claude Monet’s gardens in Giverny.